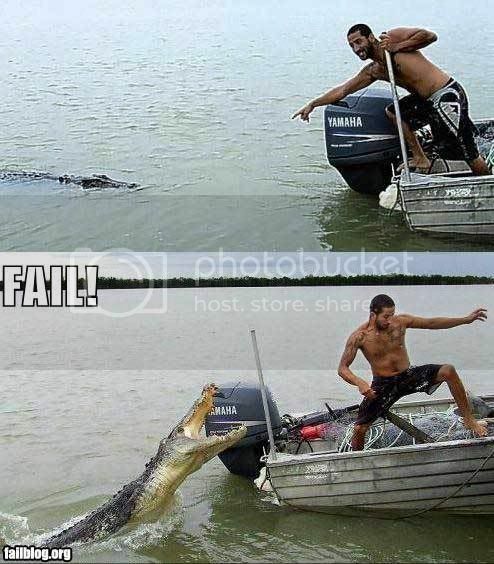 Somebody ever tried Alligator wrestling? How was it? Please post any info on schools if there are any or about seminars. Thanks. Has anyone heard from the beast?